In this gallery you find photos from different places in Denmark - from the island of Zealand and the capital region as well as from Jutland. You'll find landscapes, seascapes, cityscapes as well as architectural photos. 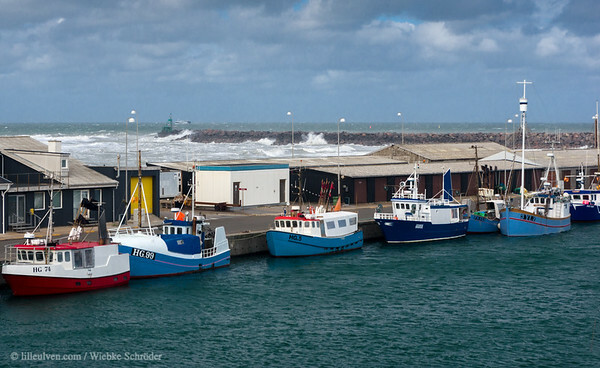 Hirtshals, North Denmark Region, Denmark Hirtshals harbor and the northsea in the background on a windy afternoon. uuid="3A674549-9114-4B7C-9874-4BF4D38D51D2" id="Denmark lilleulven.com 20150918_140527_DK_North_Denmark_Region_Hirtshals__www.LilleUlven.com.psd "